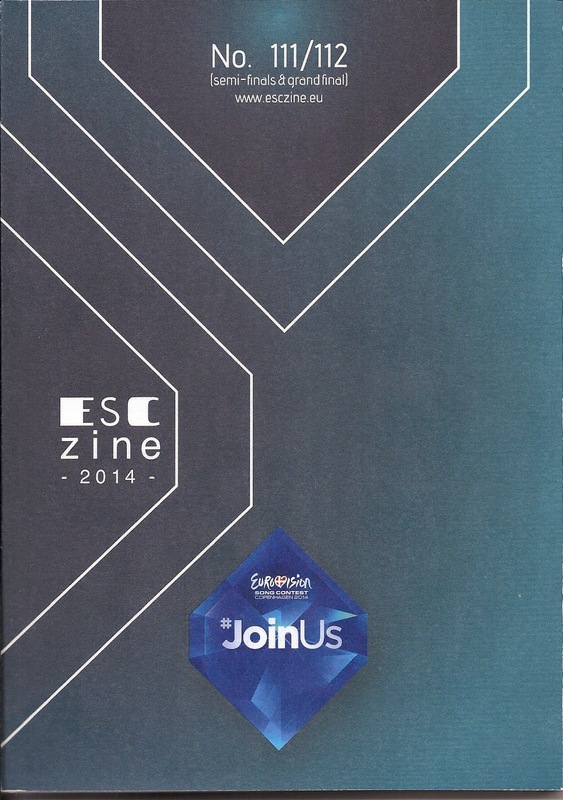 Again it's bigger and better, the 2014 handbook, now ESCzine. (a.k.a. OGAE's Eurosongnews). It has all the details you need on the artists, preselections, hosts and other important stuff on the Copenhagen contest. It has a foreword by Jon-Ola Sand. 144 pages of Eurovision fun in colour and in English. Highly recommended reading and coffee table material, for now and as a future reference work. Special thanks to Ivor Lyttle. You can check some pages out here. Here are the links to your national OGAE clubs.